Welcome to our People of Toronto! We want to highlight all of the fabulous people that we work with across the city of Toronto and beyond. 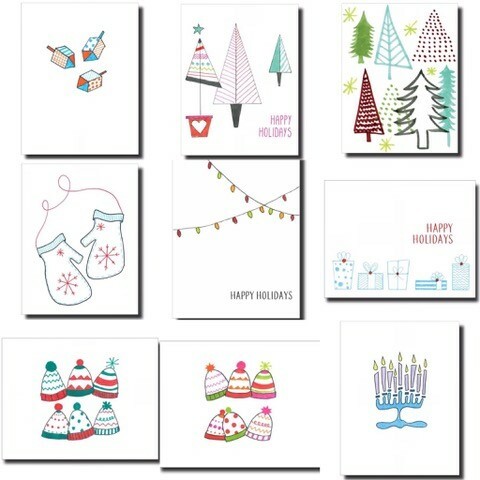 To kick it off, we are featuring our dear friend and neighbour, Janet Karp, who designed the holiday cards we have sent to all of our clients this season. I have lived in Chaplin Estates for 16 years. I have lived in many neighbourhoods both here and in the U.S. and never have I experienced a neighbourhood with such a strong sense of community. This neighbourhood has everything: Quiet tree-lined streets, beautiful homes filled with families and proximity to schools, shopping and the subway, kids playing in the streets and neighbours that say hi when you walk by. There is no place I’d rather live…"